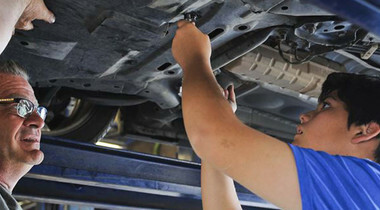 Welcome to our section on car maintenance, car repairs and car care. 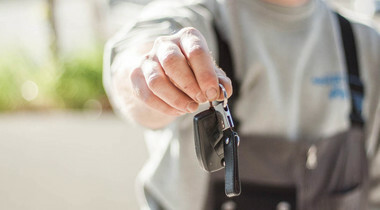 In this section, we hope to give you the tools and knowledge to keep your car in tip top condition and working at its best for as long as possible. If you can't find what you're looking for, leave us a comment and we'll do our best to help. 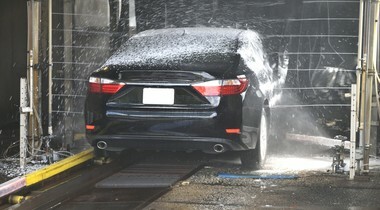 All cars need a little bit of love and care to keep them working at their best. Whether that’s a full service at a manufacturer-approved garage or checking the pressure of your tyres yourself, regular maintenance is key to keeping a car on the road. The MOT is a lot like taking your car for a medical at the doctors. The mechanics will get it up on the ramp and check that everything is in working order and fit for the road. Since it’s against to law to drive a car without a valid MOT certificate, it's something we've all got to deal with at least once a year. It’s not just old cars that need repairs. Even new cars will need small tweaks from time to time to stay in tip-top condition. 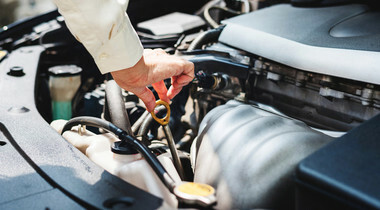 Car maintenance takes loads of different forms and, despite what you might think, it’s not all about tinkering around with parts of the car under the bonnet.